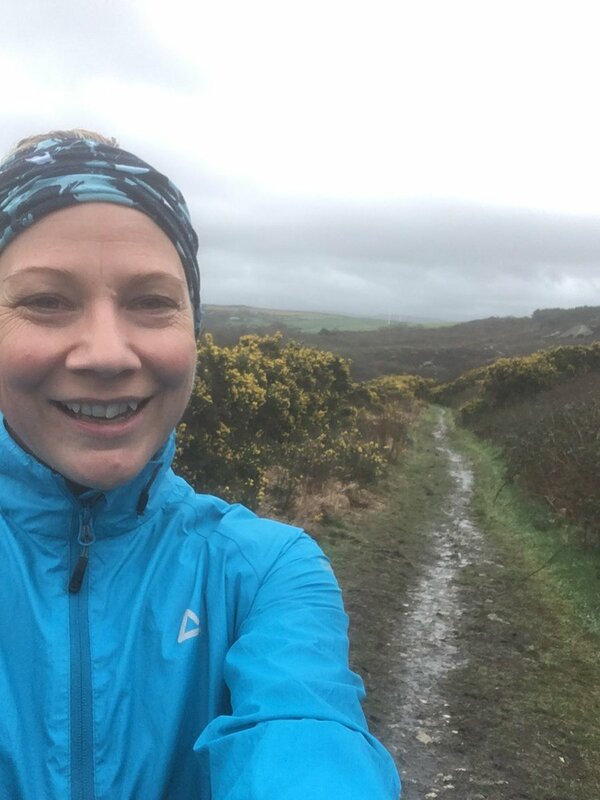 At Flamingo we love at good top ten, and this round up from Emma Rogers, the Sales & Events Manager at Blenheim Palace has put us in the mood for summer. Emma has helped to plan hundreds of celebrations and brings a wealth of experience to couples embarking on planning their special day. 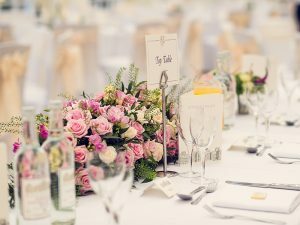 Weddings taking place in the summer need special consideration; so Emma has shared her expert advice and top tips for planning a summer wedding. Plan your menu according to the weather, making it light and fresh. Also, make sure you have lovely seasonal and local ingredients. Make sure that, if the weather is going to be warm, you provide plenty of soft drinks and water. Local mineral water is a lovely idea – at Blenheim Palace you can have mineral water which is bottled on the Estate to keep your guests hydrated all day! Although you have planned to be outside for some of your day you do need to think about the potential for bad weather and have beautiful sheltered areas within your venue for reception drinks and photographs. Your photographer can be creative and find beautiful light in stone colonnades or under imposing archways so you don’t need to go out in the rain. Take advantage of the stunning grounds at your venue to take some couples shots later in the evening taking in the sunset as well. Standing on the Grand Bridge at Blenheim Palace with the sunset behind you is a must do photograph for your wedding album. If possible, make sure your reception venue has air conditioning. 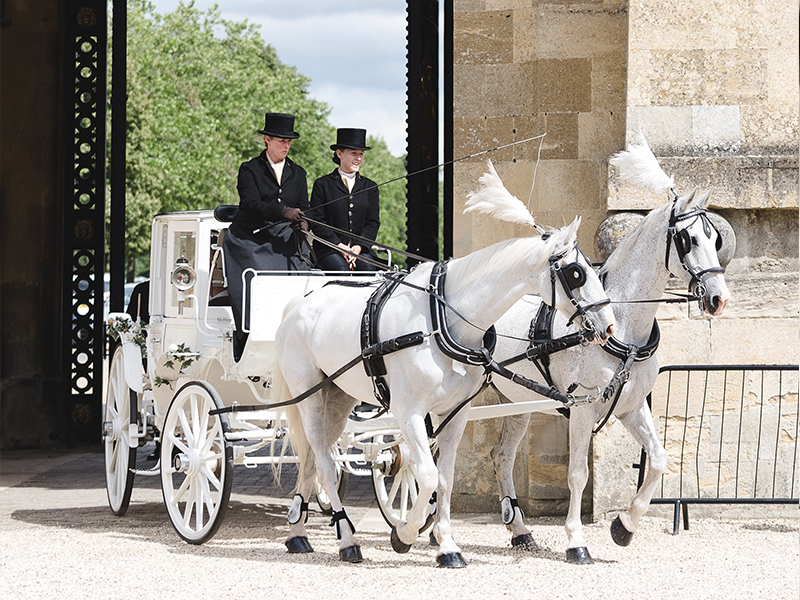 The Orangery at Blenheim Palace – although it has a glass roof and windows all down one side – is fully air conditioned to keep your guests cool on a summer’s day. It is good to also have natural shade during your reception drinks if you are having those outside. Make your reception drinks on the lawn colourful and exciting with lots of seasonal summer cocktails which can be presented in a make-your-own cocktail table which adds a real splash of colour. While your guests are enjoying their reception drinks you can arrange some traditional garden games such as croquet, boules or giant Jenga to keep everyone amused. 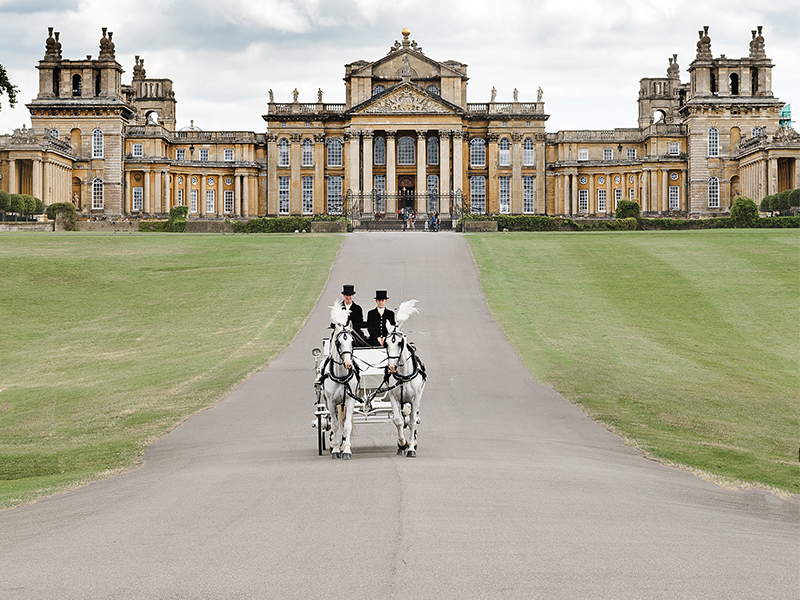 Drive in your carriage over the Grand Bridge as Cinderella did in the recent movie and have photos taken with the backdrop of the Palace behind you. Make your centrepieces or bouquet seasonal. Tie them in with the venue and use the flowers in the gardens to compliment your theme and colour scheme. The roses on the Italian Terrace can be seen through the windows when you are seated in the Orangery so can complement the décor inside the room. Have a little basket of essentials in the bathrooms for your guests especially on a hot day to include body spray or light perfume, hair pins, hair spray and make-up remover wipes.